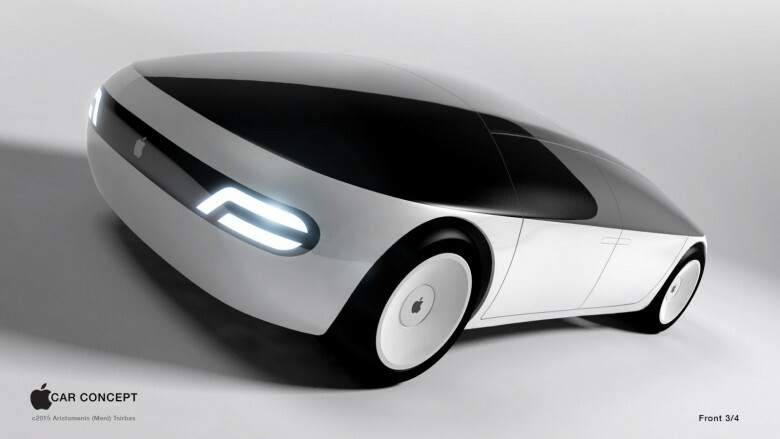 Apple Car might be coming, but will it be special? Progress on the Apple Car is coming along faster than anticipated after Project Titan hit some speed bumps earlier this year. Based on a batch of new hires, it appears that Apple Car parts may have already entered the prototyping phase at the company’s Product Realization Lab, where machinists and engineers produce and test product designs. Masiukiewicz specialized in prototyping powertrains, suspension and chassis components at Tesla. He’ll join fellow Tesla alum Chris Porritt, who is believed to be Cupertino’s most senior car guy, after Project Titan leader Steve Zadesky left Apple earlier this year. Apple also added Kevin Harvey to the Project Titan team after he left Andretti Autosport last year, where he worked as a CNC machine shop supervisor. Both Harvey and Masiukiewicz could play crucial roles in programming Apple’s army of CNC machines to rapidly create new prototype parts. The electric car project isn’t expect to be revealed to the public until sometime around 2020, though some analysts have speculated that the Apple Car could rev onto highways by 2019 if it can overcome some of the problems that beset the project early on.